The transfer window may be closed but managers are working hard on their plans for the summer so we’ll bring you all the latest gossip from around the globe. 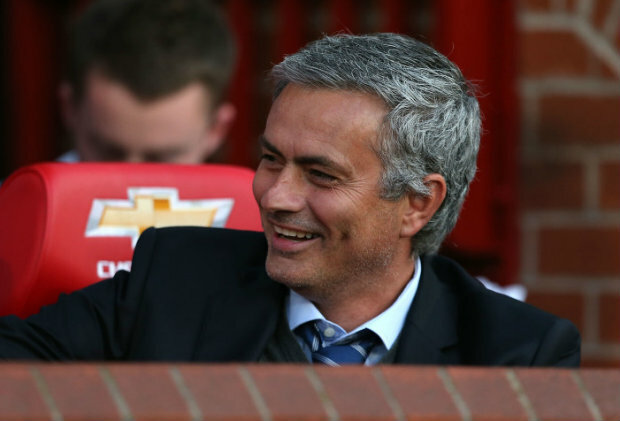 Today, Man Utd scout Sergej Milinkovic-Savic…. 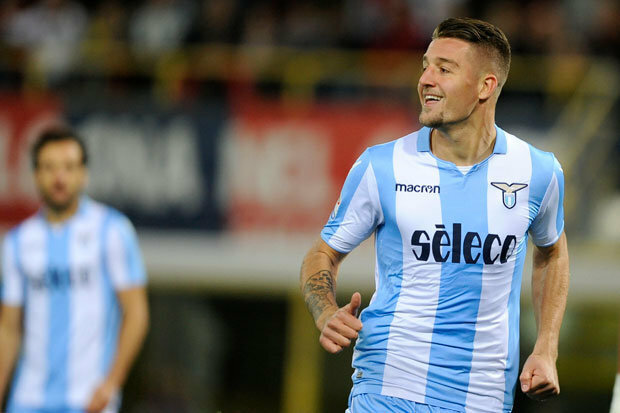 Manchester United have stepped-up their pursuit of Sergej Milinkovic-Savic after sending scouts to watch the Lazio midfielder in action last week, according to the Daily Mail. Milinkovic-Savic has cemented himself in the first team at Lazio this season and has emerged as one of the hottest young talents in European football since moving to Italy from Genk in 2015. The 23-year-old has provided 11 goals and 7 assists in his 40 appearances in all competitions to help Simone Inzaghi’s side challenge for a Champions League qualification spot. The youngster has also established himself with the Serbian national team and Milinkovic-Savic’s potential has reportedly caught the attention of several top European clubs ahead of the summer window. Man Utd have been one of the clubs heavily linked with the midfielder in recent months and the Daily Mail claim they stepped-up their pursuit after sending scouts to watch the player in action last week. The newspaper says Jose Mourinho had his spies run the rule over Milinkovic-Savic during Lazio’s 4-1 defeat to RB Salzburg in the quarter-finals of the Europa League last Thursday. Mourinho is expected to be in the market for at least one central midfielder this summer as Michael Carrick is set to retire while Marouane Fellaini is ready to leave on a free transfer when his contract expires in June. Milinkovic-Savic is seemingly a prime target for the Portuguese coach but United will have to be prepared to dig deep if they want to sign him as the Daily Mail claim Lazio are demanding £89m for his signature. Obviously United have the financial resources to pay that kind of money but it remains to be seen whether the Red Devils will be prepared to meet Lazio’s demands for a young player who’s only really had one top season in Serie A.